I am recalling an online review of the new translation of Dr. Zhivago. The reviewer had seen the 1965 film five times and thus thought that she was an expert on the “story” and on film as art. There were so many viewpoints that were inherently wrong within her paragraphs of complaints (the major one was that “the book was not as good as the movie”) that I came to one conclusion: this topic begs for an explication. I have also read too many reviews that compare the 1965 film with the book, and vice versa, for me to remain silent on the subject of screenplays and novels. 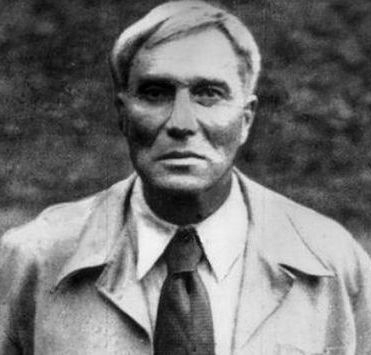 The recent translation of Pasternak’s novel is not truly a translation but is more of a transliteration, a virtual word-by-word replacement of the Russian text for the English, something that ought to strike abject fear and horror in the heart of any book lover or even an advocate for language. The art of any translator, regardless of the original language, is to create a version that is faithful to the style, tone, voice, and textual meaning of the author. People cite “nuances,” as if they are something apart from the above-mentioned elements: no, they are part and parcel of them, and if the translator is doing his job well, they abound without even being looked for. The art of translation has been corrupted by political correctness and by the demand to make a quick buck. I hardly know which influence is worse; they are perhaps inter-related. 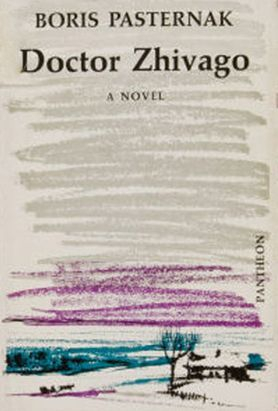 If you want to read a novel that is not truly a novel, but is a very long prose poem of astounding beauty; and if you are willing to take the time and effort required to understand the soul of a Russian poet under attack, then read the original translation of Dr. Zhivago into English. This translation was mastered in 1958 by Max Hayward and Manya Harari with loving attention to the spirit of Pasternak and his art. This reviewer of the recent translation did not even READ the book; she listened to an audiobook. I am highly auditory; in fact, my auditory sense supersedes my visual one (which is, however, a very close second). And I even have friends who listen to audiobooks while driving. The concept fascinates me. It is nonetheless completely impractical for me. I am very prone to car & motion sickness and so the activity of reading while riding in a vehicle was something that I quickly jettisoned early in life. Just the thought of listening to an audiobook while driving makes me queasy! We shall dispense with the fact that this person did not even take the time to LOOK at the printed version of this novel. (And there is a potent effect upon the human consciousness by words placed onto a page or a screen.) Let us focus on the fact that this “reader” expected a novel to be comparable to a film based upon it, a film that was created almost a decade after the publication of the novel and without any participation by the author who, by that time, was dead. This expectation removed the “reader” several levels from an original reading experience because her impressions were formed by the movie, with no interest in Boris Pasternak or any of his written work. She was let down by the fact that the love “triangle” did not exist in the book! 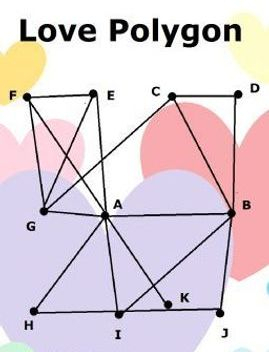 If one must insist upon romantic geometry, let us start with the observation that since Tonya and Komarovsky never meet, they form a parallelogram. And if one eliminates the worlds of medicine and poetry, it was a quadrangle that Zhivago, as well as the other main characters, were engaged in (quite hopelessly, I might add) amidst the social, military, political, material, moral, and cultural disintegration of their country. Pasternak poetically expresses the struggles of the human soul to survive that fatalistic phenomenon, but it is outlandish for anyone to disparage this author for not writing a romanticized, Americanized pop culture storyline. What is even more outlandish is the fact that this reviewer considers herself an expert on film as art. To add to the heap of insult, she happened upon the existence of the original translation only after her gravely upsetting disappointment with the audiobook; but she now has neither the time nor the energy (or interest) to bother with Pasternak’s original work! I must disclose the fact that I read this novel before I saw the film (almost twenty years after its original release date). This occurrence is not at all unusual for me, but probably unusual for most people. 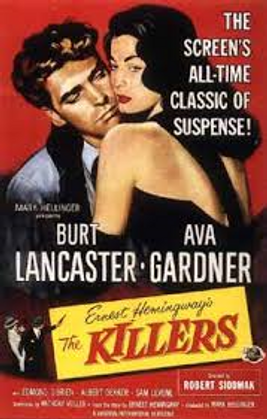 At the time of the release of this film, its creators were banking on the fact that many people had read the best-selling novel and would thus want to see the film. Within the space of four decades, this expectation became turned upside down: it now appears that far too many readers expect the book to be like the movie! There are perhaps too many readers who purchase a novel upon which a film has been based and expect a scene-for-scene correlation. Nothing could be further from the truth of the way that any story, be it a poem, short story, play, or novel, is made into a film. Similarities between the two art forms may in fact be quite coincidental. 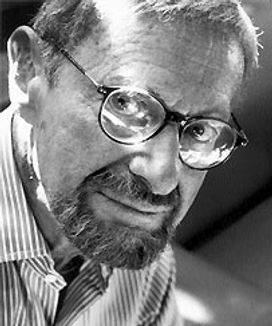 The brilliant Ernest Lehman was a writer of various forms (publicity copy; short story; novella) who became a Hollywood screenwriter of such ability and agility that he wrote the screenplay for North by Northwest, in concert with ideas conceived by Alfred Hitchcock. There was no book, play, or story, other than the ones in the minds of those two artists of the film genre. Lehman also found his métier in writing screenplay adaptations for musicals (West Side Story, The Sound of Music). Ernest Lehman was no one-trick-pony! The rank-and-file studio screenwriters were, for the most part, the overlooked and sometimes uncredited artisans behind any Hollywood film. 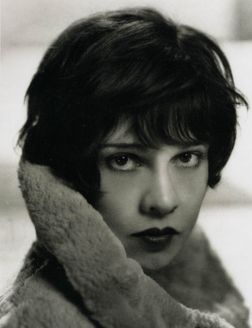 Were it not for the outrage over the studio blacklist of screenwriters from the late 1940s to the mid-1950s, many Americans would not have even been aware of the talents and turmoil of the people who made the talkie film such a phenomenal success over the silent. 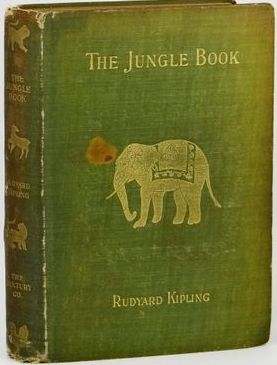 The Jungle Book: This collection of stories by English writer Rudyard Kipling is believed to have been written for his daughter. It is a literary classic that became a Disney animated film in spite of being a literary classic. Walt’s instruction to the screenwriters was: “Do not read the book.” I’ve never read the book (my childhood reading list was somewhat short on children’s books) but I have seen the film and can envision what might have happened had the screenwriters ingested the rather dark stories of this Victorian writer. 101 Dalmatians: I had to inquire of Dear Daughter about the extent of use of the book by Dodie Smith in the (original) Disney animated film. 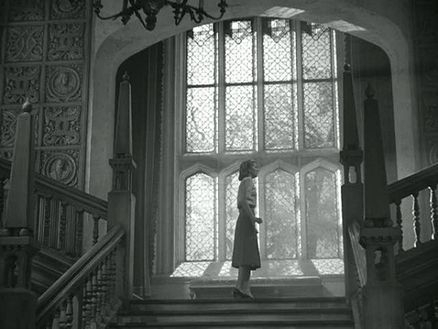 She stated that the book focused to an exorbitant degree on the Dalmatian Plantation but the film merely used it as a song in the very last scene of the movie, while the barking fades away to credits. Hondo: In 1952 Hollywood and John Wayne came to call upon writer Louis L’Amour to purchase the screen rights to his story entitled “Gift of Cochise.” The main character, Ches Lane, became Hondo Lane through the pen of a screenwriter, but Monsieur L'Amour retained the right to novelize the screenplay. The novel, Hondo, was the result. In this instance, the novelist benefited from the screenwriter, James Edward Grant. 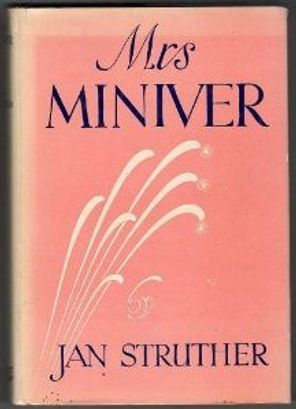 Mrs. Miniver: This lovely, charming book by Jan Struthers did not begin as a book. The fictional character of Mrs. Miniver was created in 1937 by Struthers for publication as a column in The Times, the British national daily newspaper. The subject matter had initially been cheerful contemplations of everyday domestic life. These columns were published in book form in 1939 during the Phoney War. Struthers then ceased her newspaper column. With the spectre of World War II, the author wrote letters from “Mrs. Miniver” which further developed the character of this British woman as she confronted war on the home front. Later editions of the book contain these letters. The book which I read is the pre-World War II edition, the one which became a best-seller in the United States. I read Mrs. Miniver twice, after having watched the film several times. The book and the film are quite different. The book is indeed not a war novel but is instead a series of heart-warming vignettes about a British woman. The sensibility of Mrs. Miniver was transposed from the book to the screen and then embellished and enhanced by the regal acting of Greer Garson as a comfortably affluent housewife and mother. Class differences in the film are initially apparent but they become increasingly irrelevant as the British people engage in the People’s War. The tremendous value of this book was as an inspirational tool to help Americans face entering the war. The film, released in 1942, expanded the war effort. President Roosevelt made sure that the film was expedited to theaters. Prime Minister Winston Churchill is believed to have said that the book (and later the film) equalled “six divisions of war effort." The 39 Steps: A very fascinating, interesting, beguiling story by John Buchan, 1st Baron Tweedsmuir. (The life story of Lord Tweedsmuir is itself quite a tale.) His use of the Scottish countryside as a character follows the English tradition of Thomas Hardy, who was a pessimist as a novelist and poet. Buchan, however, was very much the optimist as novelist; his sense of humor in this book is quiet and droll. The filmmakers took from this novel some telling details, a few scenes, the atmosphere of intrigue, the outlines of a plot that formed the catalyst for this early Hitchcock film, and the impeccable British wit and dry humor. Rebecca: This book almost made a Daphne du Maurier fan of me until I read another one of her books. It is said that you can’t like all of the works of any author. I only liked this one. The opening line of this Gothic novel is an alexandrine, a line of poetic meter comprising twelve syllables. From this musical introduction flow the rest of the opening sentences of this novel, the same lines which also open the film; and they are spoken verbatim by actress Joan Fontaine, the unnamed lead female character. These mysterious, beautiful words are the selling points of the book and of the film. They draw the “viewer” into the plot so enthrallingly that whatever else comes after these poetically-put statements inevitably ties back to them. The images of this grand, haunting character, Manderley, roll forth, and we are utterly in the hands of the novelist and the film director. 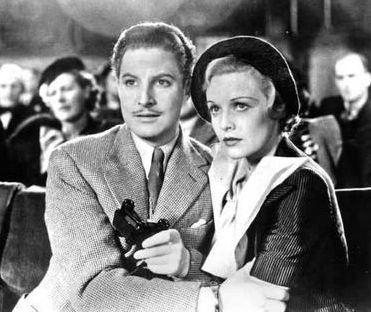 The screenplay was an adaptation of an adaptation: first adapted by the English writer of thrillers, Philip MacDonald, and by British screenwriter Michael Hogan from the 1938 novel; this adaptation was then adapted for the 1940 film by British film producer and screenwriter Joan Harrison and by American playwright Robert E. Sherwood. The director was Alfred Hitchcock. The producer was David O. Selznick, the studio head who breathed like a dragon down the neck of this first-time British director in America. This film followed the Gothic sensibility, the plot, and the characters of the novel quite assiduously, but it was not entirely faithful to the plotline: getting away with murder was okay in print, but not in the Hollywood of that era. Nonetheless, the leading man, Lawrence Olivier, performed like any great actor: he made a genuine assault upon the implausible and he conquered it. 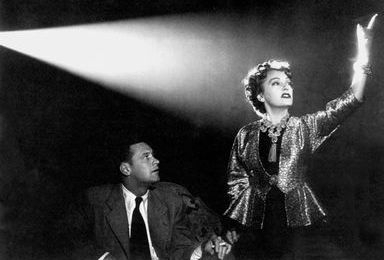 Hitchcock was no purist when it came to the integrity of any novel being turned into a film, but he firmly put his foot down on the intrusive and inane suggestion by Selznick that the plumes of smoke at the end of Rebecca form the monogram, R.
Another director of timeless quality, John Ford, was known to rip out page after page of dialogue from a script, assuring the actor that the lines weren’t that good. Ford allowed the camera to tell the story; he appreciated and preferred a scarcity of words. He is quoted as saying, “A good picture is long on action and short on dialogue." For the types of films that this artist made, the adage worked. The Great Gatsby: This intricately woven, powerfully wrought work of fictional art was written in the first person, a point-of-view that very rarely translates well to film. None of the attempts to create a movie from this novel have succeeded in telling the story as F. Scott Fitzgerald wrote it. Perhaps that goal was not the objective of the film-makers. In any event, I shant torment F. Scott anymore about “Gatsby” as film. Hopefully no one else will torment the novel into a film form again. The Killers: Ernest Hemingway (here appropriately following the mention of Fitzgerald) wrote a short story of the same name. The entire short story gets you ten minutes into the movie. The screenwriters accomplished the rest of it. The screenplay was written by John Huston who, because of his contract with Warner Brothers, was uncredited and by Richard Brooks. Screenwriter Anthony Veiller is, however, credited as the screenwriter. 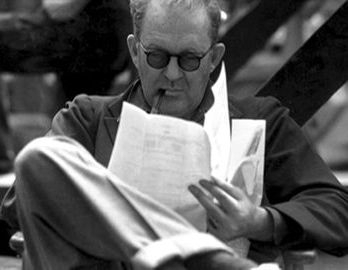 To Have and to Have Not: William Faulkner and Jules Further got screenwriting credits; Ernest Hemingway received credit as the author of the story on which the film is very loosely based. Two screenwriters were uncredited (Cleve F. Adams and Whitman Chambers). This film, directed by Howard Hawks, came about largely as the result of Hemingway having told Hawks that the story was not filmable. On the one hand, this story was extensively changed to create the film; on the other hand, Hawks did create a story out of some of the fiction. Those two males probably never settled on who won the bet. Musicals form a minefield of literary deformation of the original fictional work and of reality. This plethora of circumstances and particulars could inspire yet another essay or an entire book! Suffice it to say that the novel as a basis for film must be considered by any reader as its own unique, distinct art form, regardless of what the celluloid crafters have or have not done to it. The imagination of the reader must reign supreme on the printed page. It is gruesome to surrender that imagination to the makings of a movie as an ersatz experience of a novel. Another atrocity to the imagination occurred in the 1980s with the emergence (and rapid popularity) of music videos. As soon as a visual, plastic element was introduced into what is essentially an auditory and mental process, the art form of music suffered immediately from this basic limitation on the imagination. The music video forever robbed from the listener/viewer his or her unique idea of what the song was about! 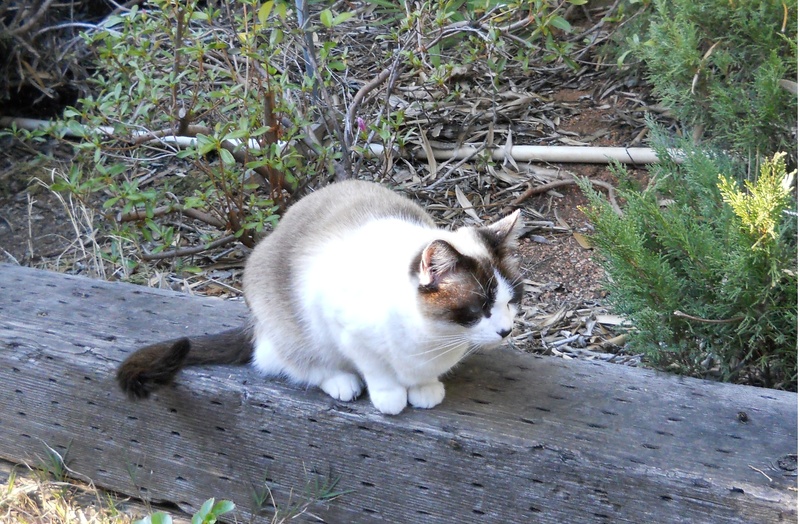 Nowadays, the entire point is the VIDEO; the “music” is background noise or foreground noise or, in most cases, noise. To return to the beginning of this essay and the self-appointed expert on film as art: At some point, which was her point, are we to jettison the idea of the novel as a story-telling venue and view it as a mere storyboard for Hollywood, even the defunct Hollywood of today? Or do we celebrate the news that the written word is far from dead! Yes, the written word has been massacred, maimed, maligned, mangled, mutilated, misrepresented, and morphed into myriad monstrosities, but the joy of writing will never die. 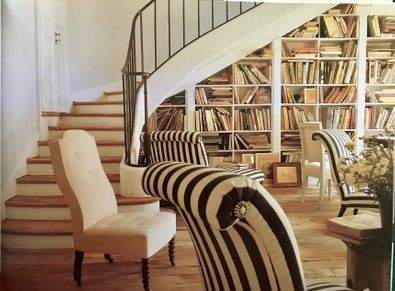 And the joy of reading will live forever.